WLAN Toolbox™ provides functions for modeling 802.11™ physical layer processing. Format configuration objects are used to parameterize these functions and to create WLAN waveforms compliant with IEEE® 802.11 standards. 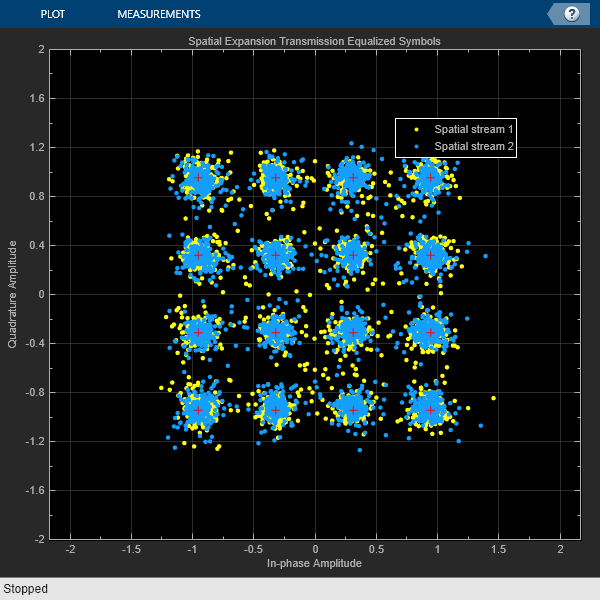 Learn about HE waveform generation and simulation. Build DMG PPDUs by using the waveform generator function. Build S1G PPDUs by using the waveform generator function. Build VHT PPDUs by using the waveform generator function or by building each field individually. Build HT PPDUs by using the waveform generator function or by building each field individually. Build non-HT PPDUs by using the waveform generator function or by building each field individually. Generate a multiuser VHT waveform from individual components. Perform basic VHT data recovery. The mapping between 802.11 standards, packet formats, and WLAN Toolbox functions is outlined here. Describes the value objects defined in WLAN Toolbox. Discuss properties that determine packet size and duration constraints. Describes transmit - receive processing chains you can model using WLAN Toolbox. 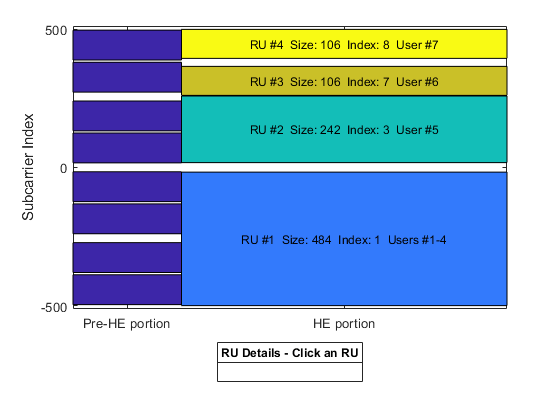 Parameterize and generate different IEEE® 802.11ax™ high efficiency (HE) format packets. Perform a PHY-focused system-level simulation for IEEE® 802.11ax™. 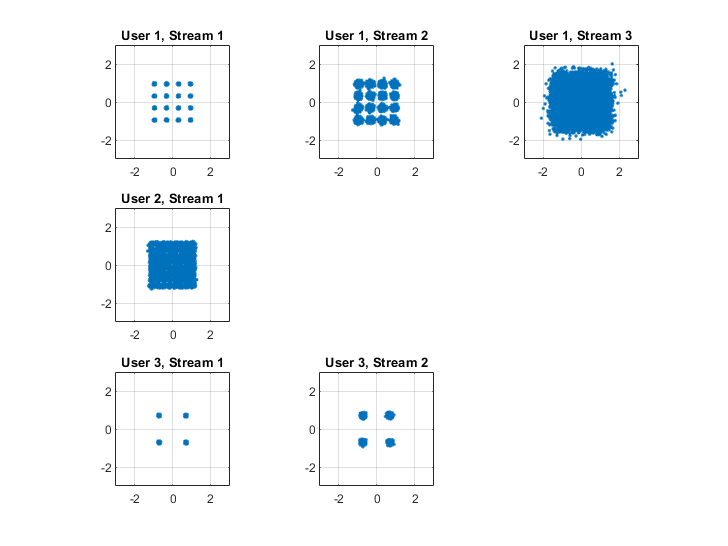 Part (A) validates the simulation scenario, radio characteristics, and large-scale fading model by comparing against published calibration results. 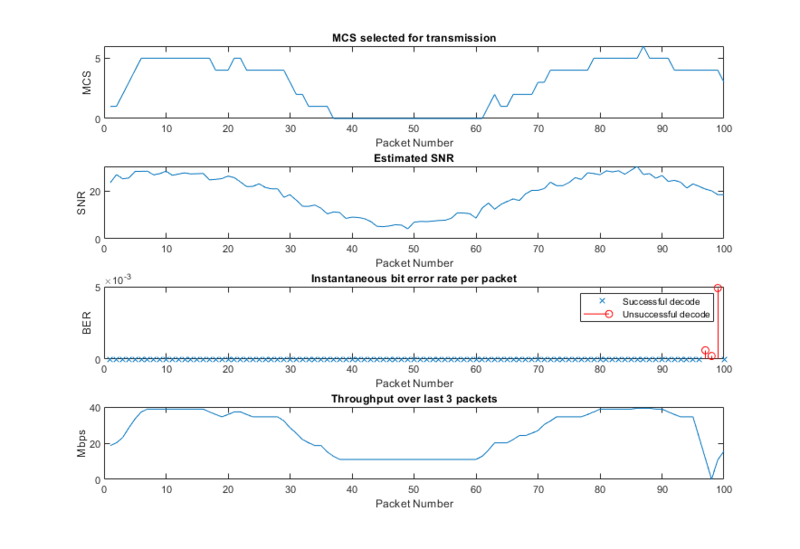 Part (B) estimates the packet error rate of the 802.11ax network by simulating individual links between active nodes under a basic clear channel assessment scheme. Beamform an IEEE® 802.11ad™ DMG waveform with a phased array using WLAN Toolbox™ and Phased Array System Toolbox™. 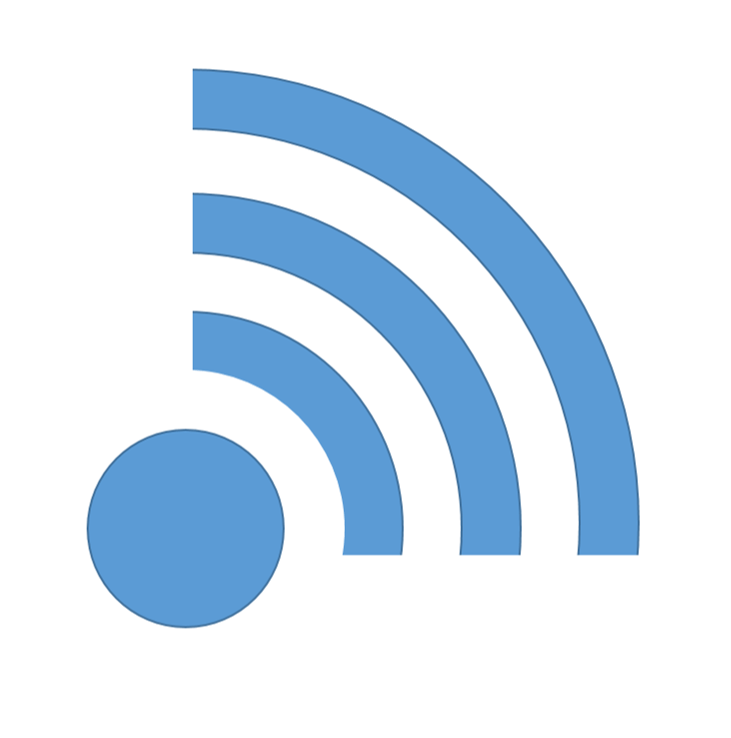 Create a basic WLAN link model using WLAN Toolbox™. An IEEE® 802.11ac™ [ 1 ] VHT packet is created, passed through a TGac channel. The received signal is equalized and decoded in order to recover the transmitted bits. 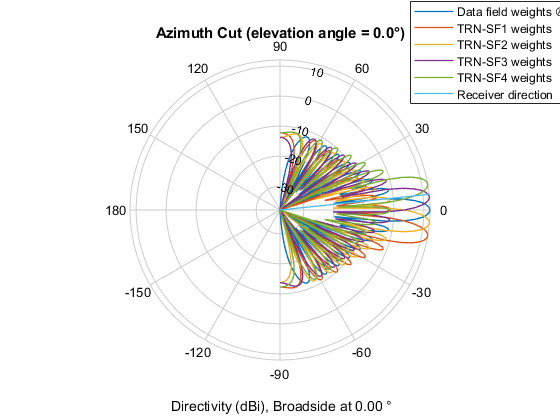 How the performance of an IEEE® 802.11ac™ link can be improved by beamforming the transmission when channel state information is available at the transmitter. The transmit and receive processing for a 802.11ac™ multi-user downlink transmission over a fading channel. The example uses linear precoding techniques based on a singular-value-decomposition (SVD) of the channel. Generate IEEE® 802.11ah™ S1G waveforms and highlights some of the key features of the standard. 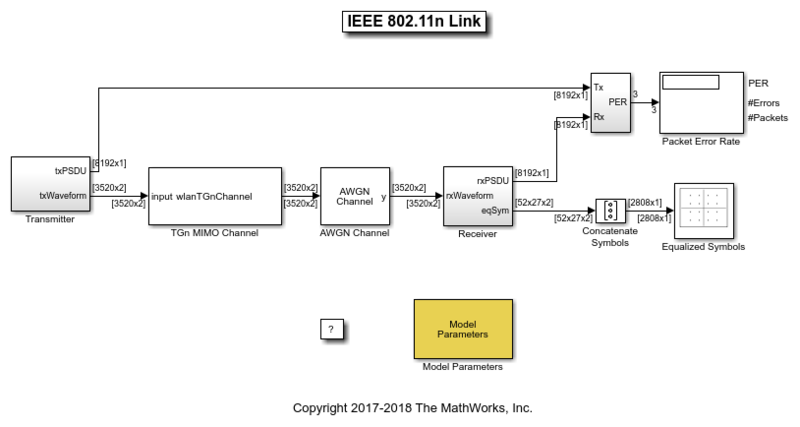 Simulate an IEEE® 802.11n™ HT link in Simulink® with WLAN Toolbox™. A receiver design that is able to recover 802.11™ OFDM beacon packets in non-HT format transmitted over the air from commercial 802.11 hardware. Beacon packets are typically transmitted in non-HT format, even for HT [ 1 ], VHT [ 2 ], and/or HE [ 3 ] capable hardware. Packet information such as SSID is printed to the command-line during recovery. 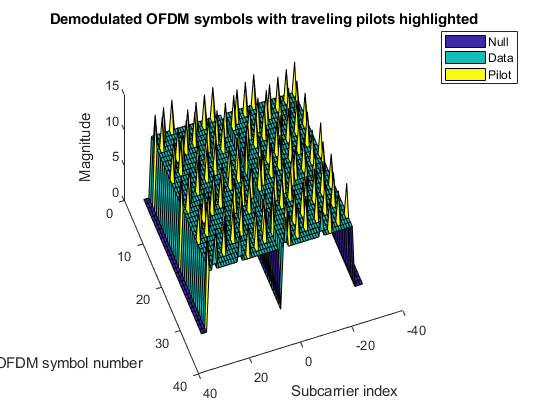 Dynamic rate control by varying the Modulation and Coding scheme (MCS) of successive packets transmitted over a frequency selective multipath fading channel.